ZZ Top with special Guest Joan Jett and the Blackhearts on Saturday August 14, 2010 at 7:30pm. Take a trip back to the 70s/80’s with ZZ Top, and Joan Jett and the Blackhearts on Saturday August 14, 2010 at 7:30pm at the Ironstone Amphitheatre. 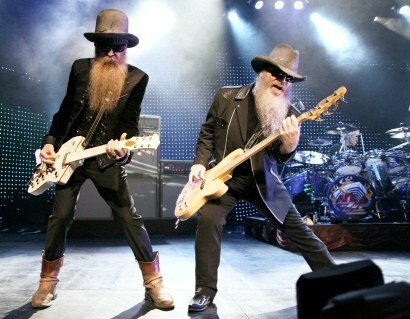 ZZ Top has been performing for over 40 years together which has given them a chance to perfect their live performances. 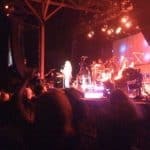 With hundreds of songs to chose from you are sure to hear their classic favorites as well as a few new tunes you may not have heard of. Joan Jett, nicknamed the Godmother of Punk hasn’t lost any of her performance. With the Blackhearts she will capture you heart again singing classics as well as some new songs she has released. Parking is free at the Ironstone Amphitheatre and it has outdoor seating. It is usually pretty hot when the sun is out, but bring a coat or blanket to keep warm at night. Also be sure to bring a blanket if you are sitting on the lawn. The box office is open on show days from 2pm to showtime and will call is open starting at 5pm on show days. 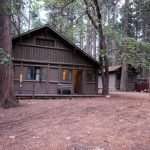 The seating charge can be found here: http://www.ironstoneamphitheatre.net/seatingchart.html . B.B. King Blues Festival Featuring B.B. 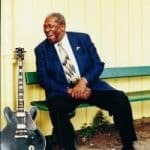 King, Al Green & Buddy Guy on Friday August 20, 2010 at 7:30pm.